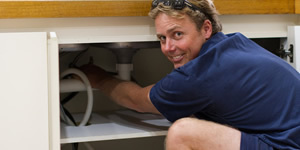 Gas Fitting	Expert fitting, repairs, leak detection, appliance installation and emergency repairs. 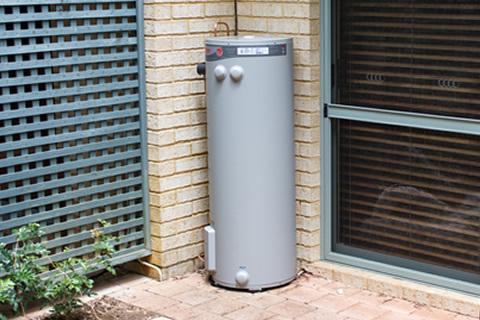 Available in Dunsborough, Vasse, Yallingup and surrounds. 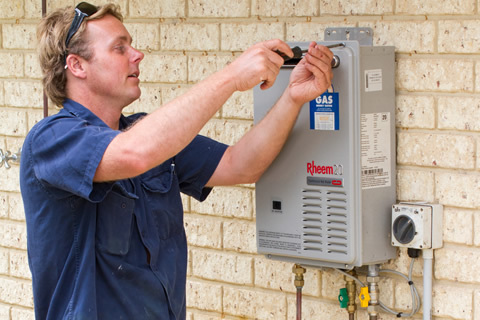 Repairs, service and installation of solar gas and electric hot water. 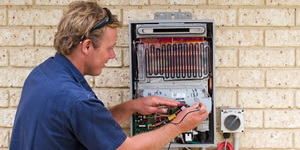 Commercial and domestic gas alliance service repair and installation. 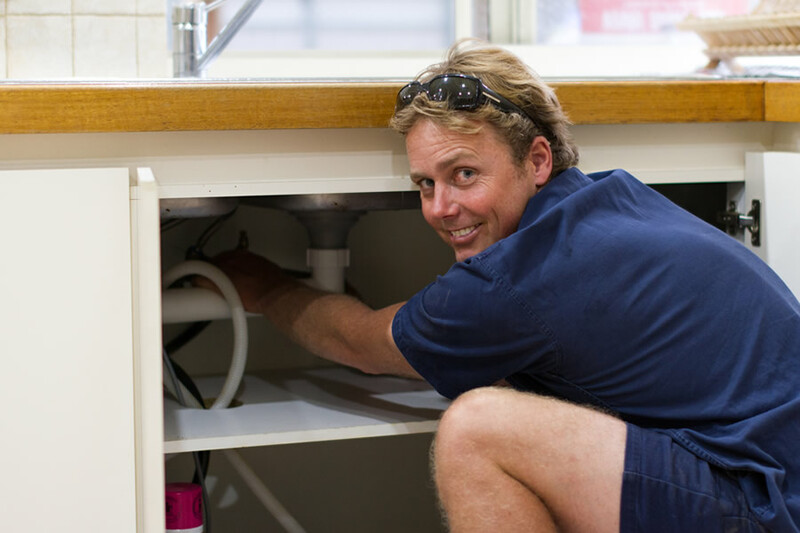 Dane can expertly install or taps, mixers and other plumbing to any area in your home. 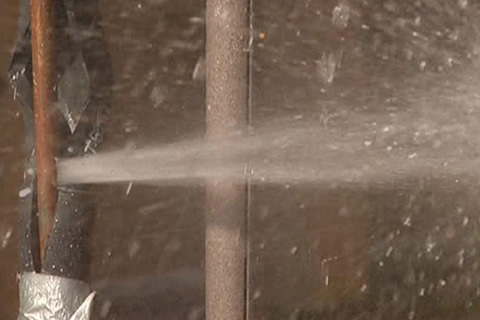 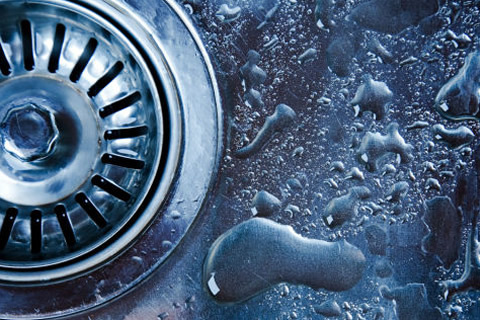 Bust a pipe, water leaking, pipes or drains blocked? 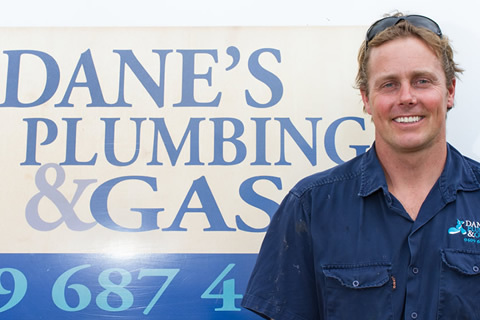 Call Dane for speedy service. 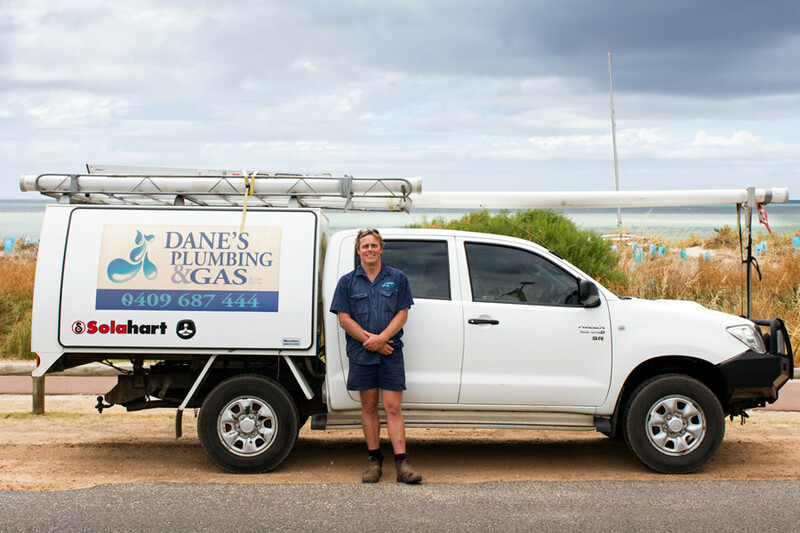 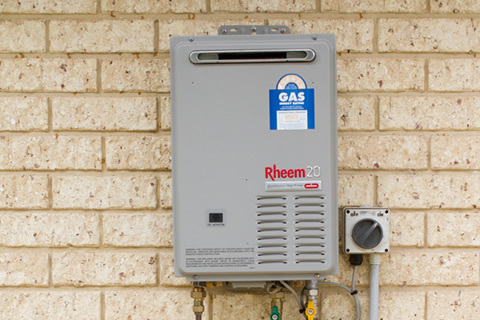 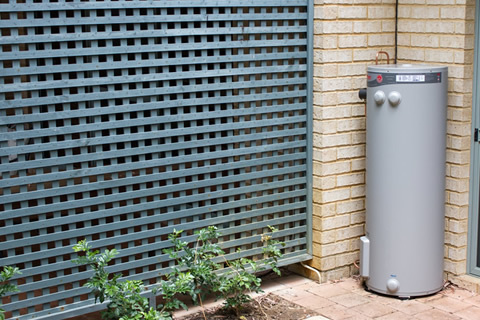 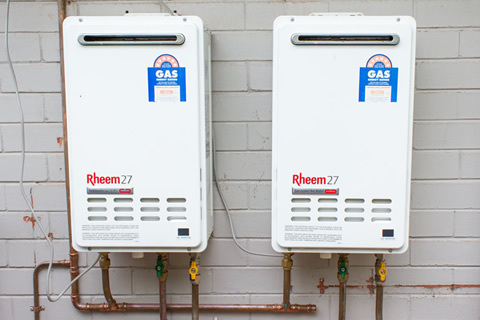 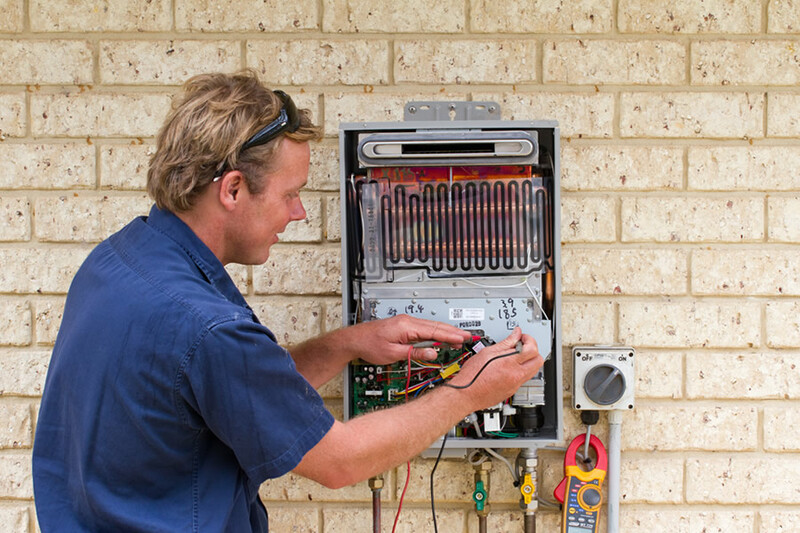 Dane will expertly install gas, electric or solar hot water to your home. 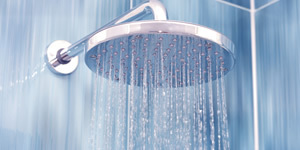 Dane can service and repair your hot water system and get your showers hot again. 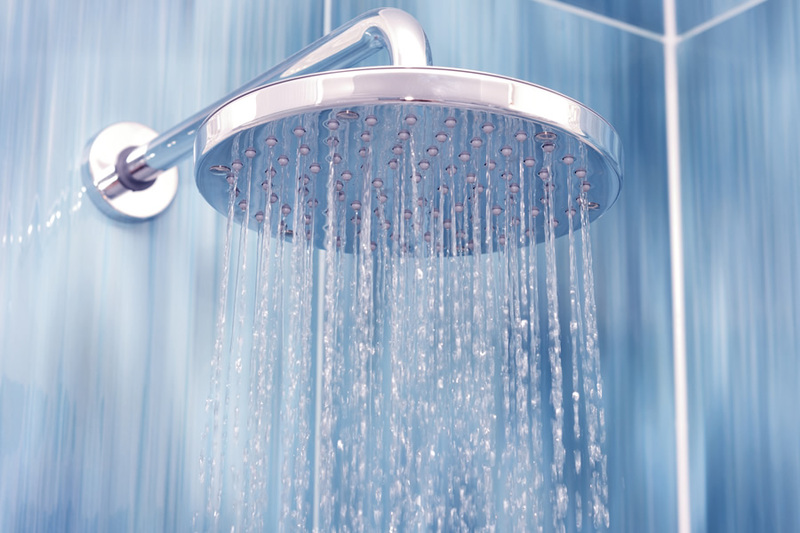 Dane can service and repair your hot water system and get your shows hot again. 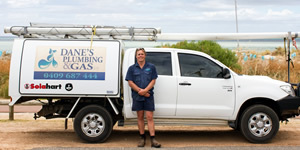 Dane can expertly install and service plumbing services for large and small commercial needs. 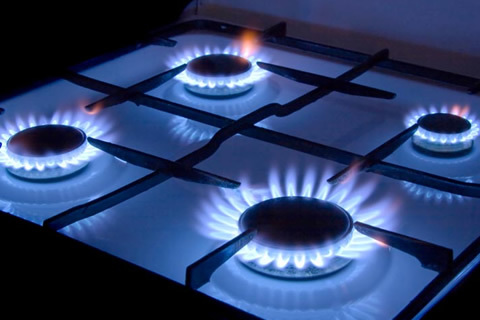 New instalations and emergency gas appliance repairs of gas cooktops, overns, heating.